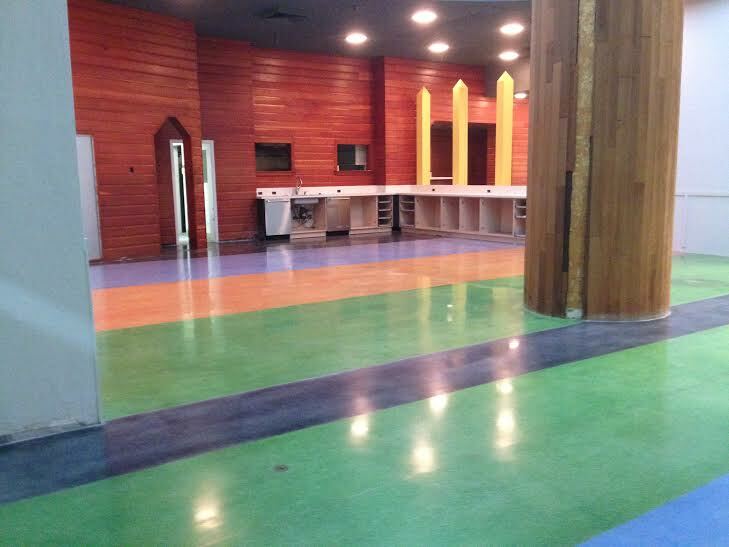 Offering more than 15 years of experience in the decorative concrete field, BCS Concrete Surface Innovations is fully equipped to handle your next resurfacing project. 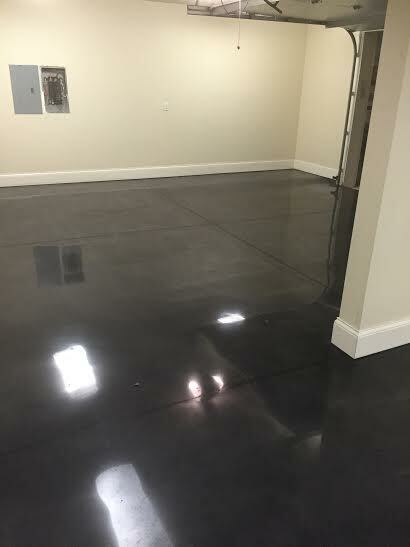 We offer a variety of services, ranging from polishing to epoxy coatings, designed to help your concrete floors and surfaces. Don’t settle for cracked or worn concrete. 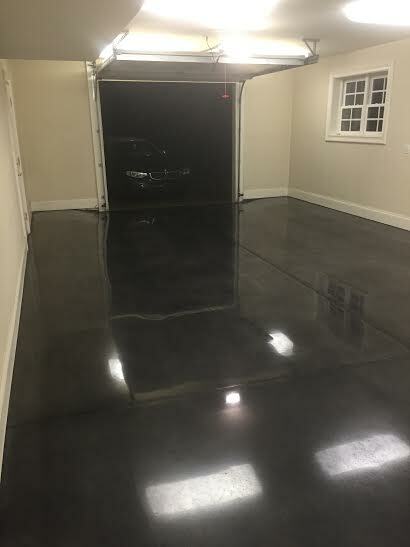 With just a phone call to us, you’ll receive skilled concrete artisans that work reliably and stop at no expense to guarantee your satisfaction. Call us today! 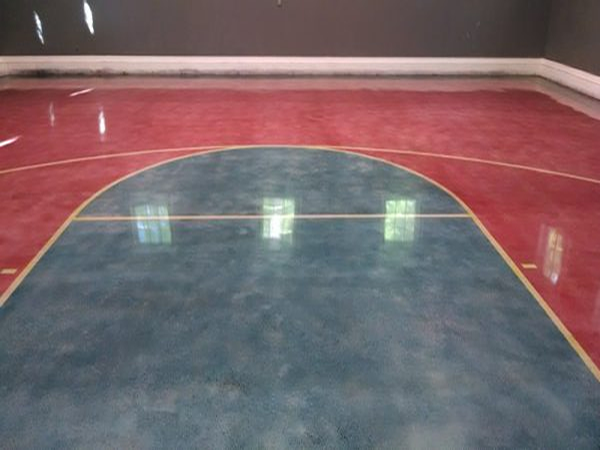 We’re more than qualified to fully assist with beautifying your home or business. 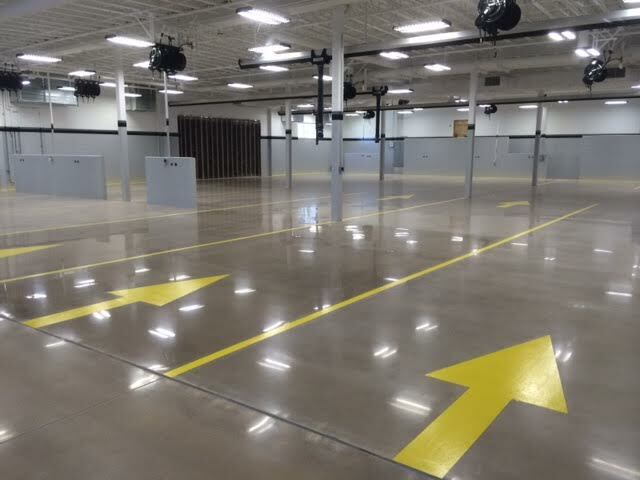 With us, your surfaces are in skilled hands.